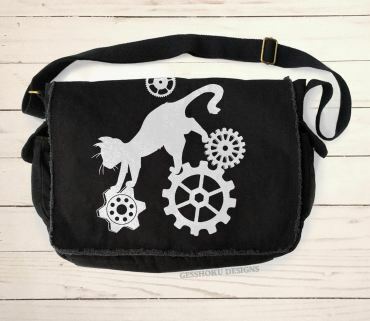 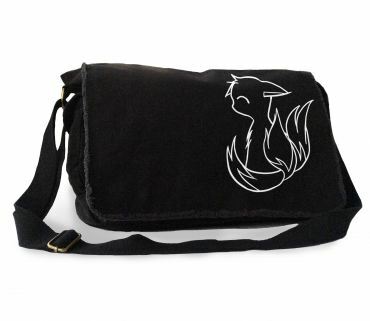 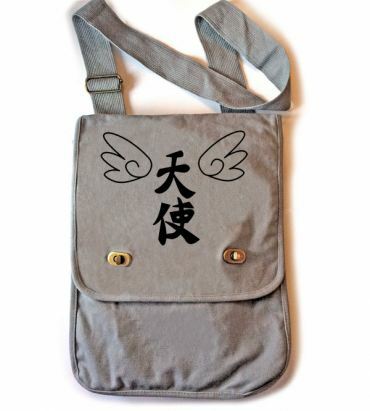 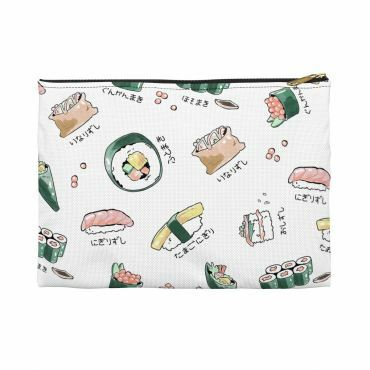 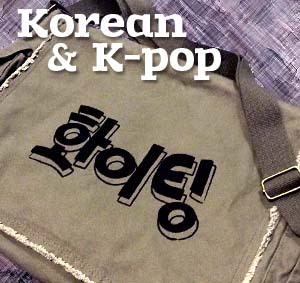 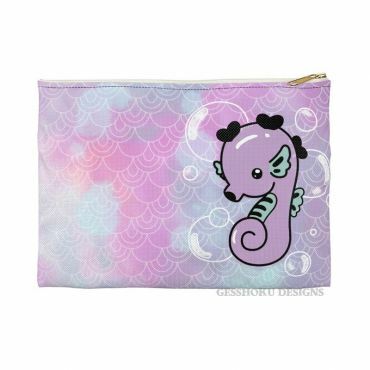 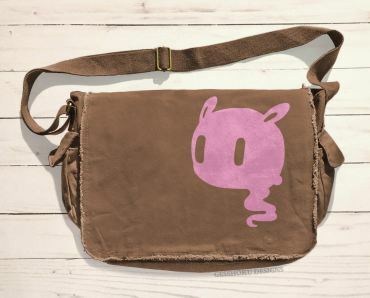 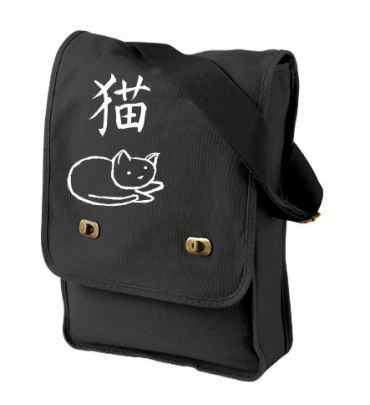 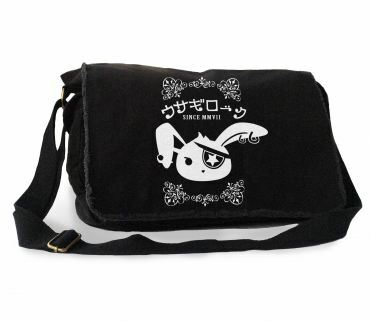 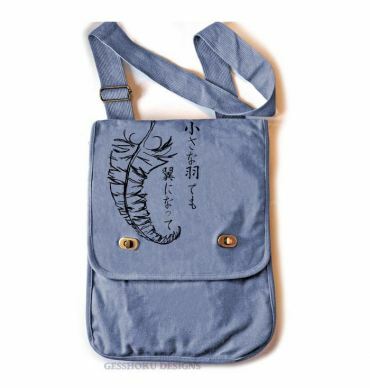 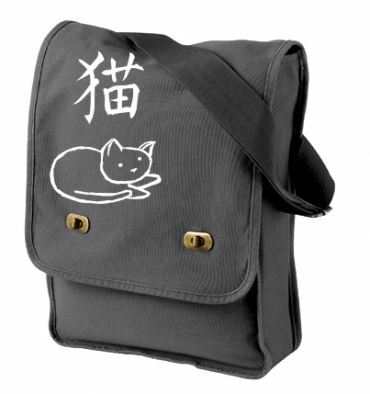 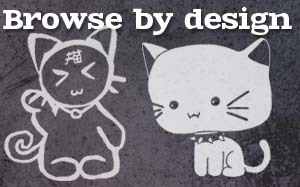 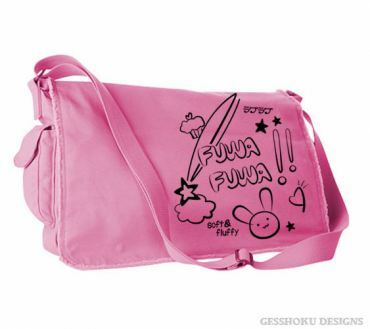 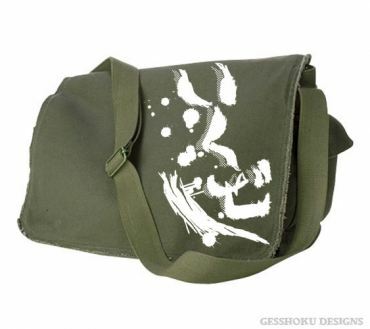 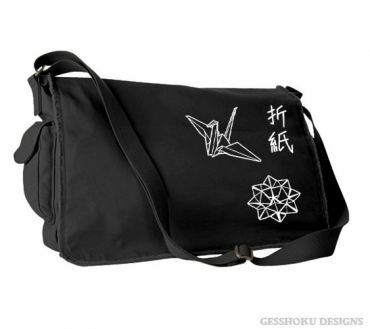 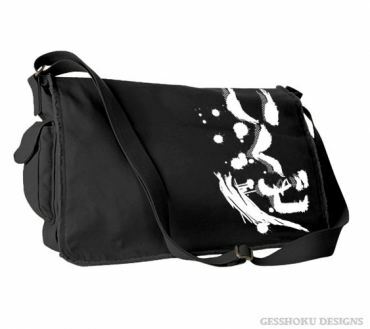 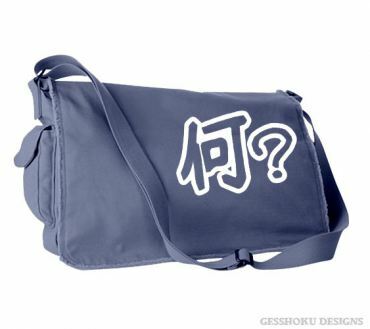 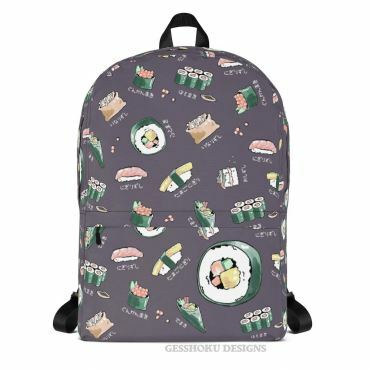 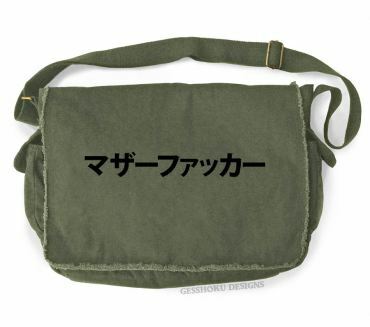 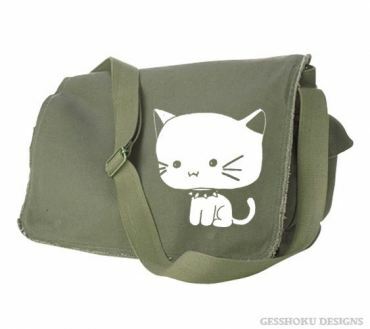 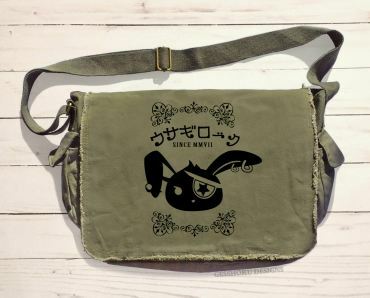 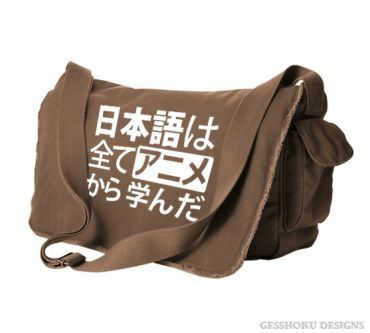 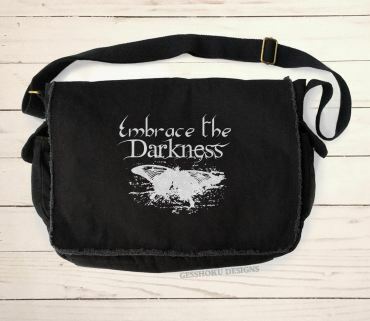 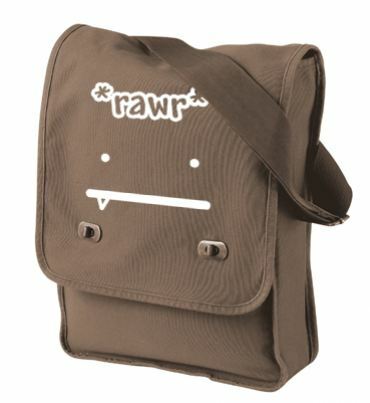 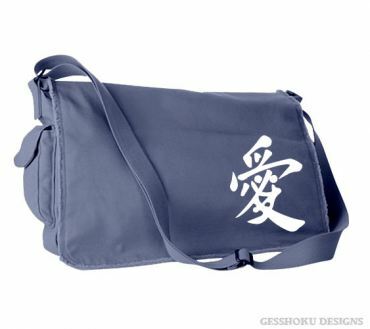 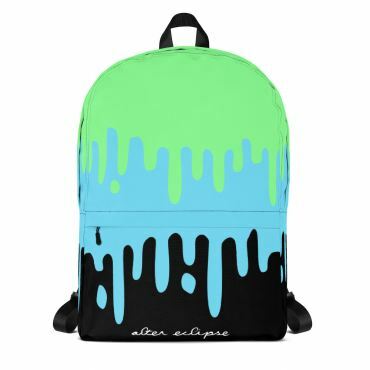 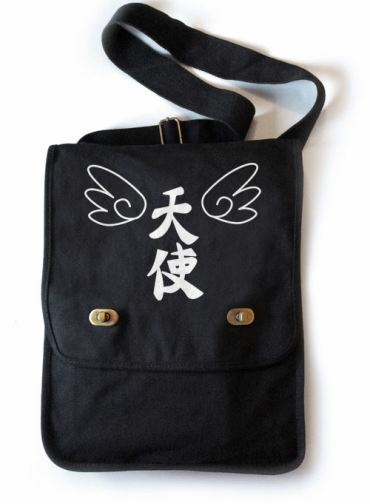 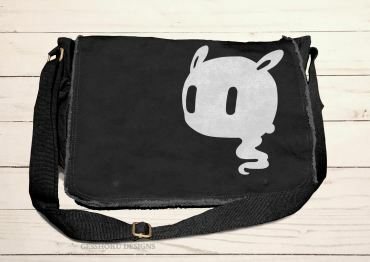 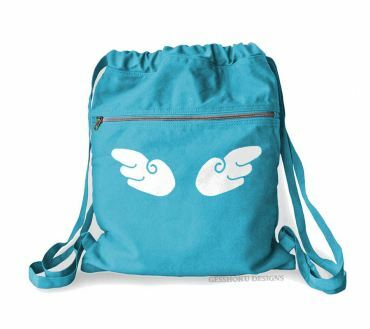 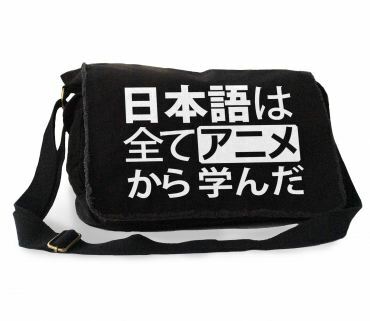 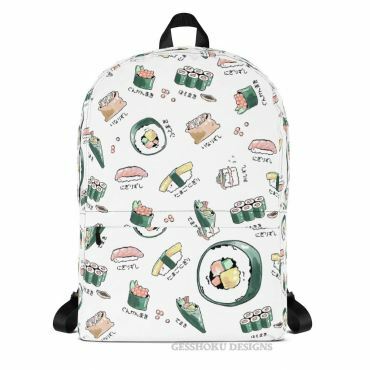 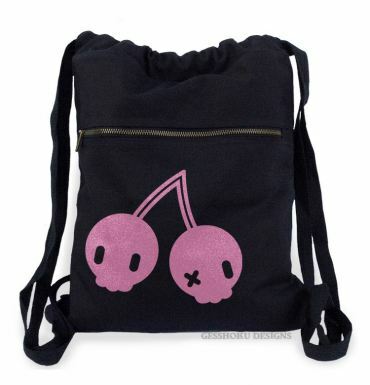 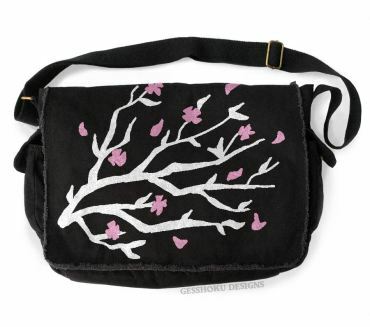 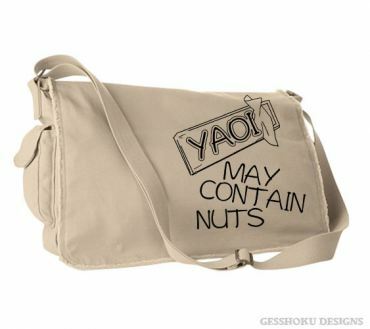 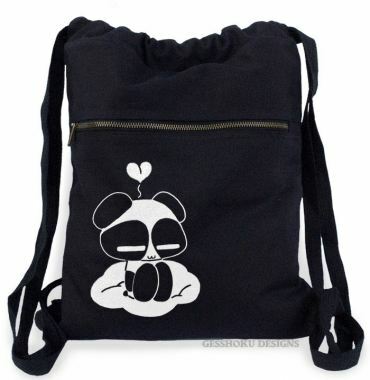 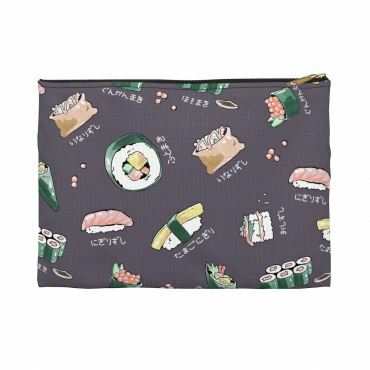 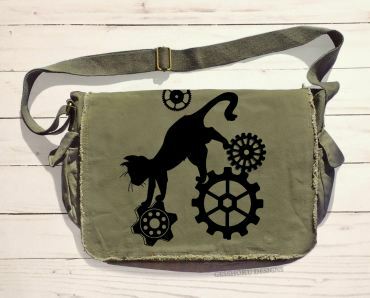 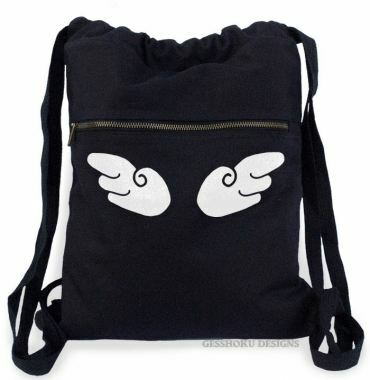 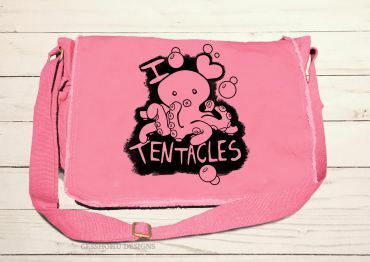 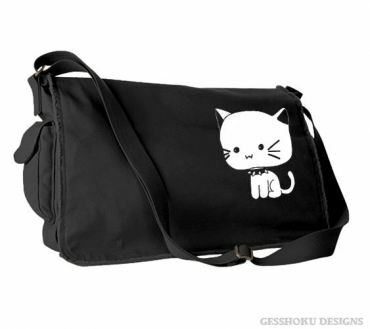 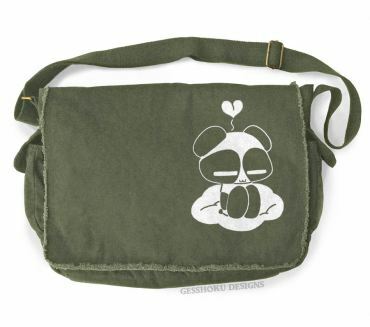 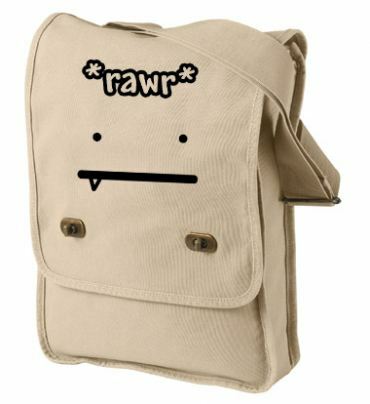 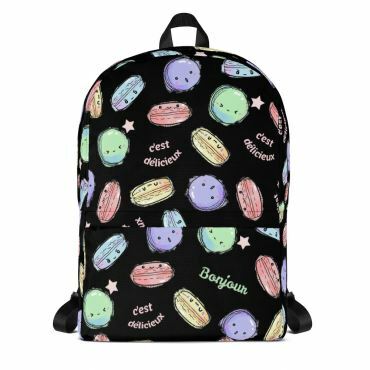 Our full collection of alternative and eccentric messenger bags and backpacks inspired by Japan, cute animals, alternative fashion, and styles ranging from hipster to geek to street style aesthetic. 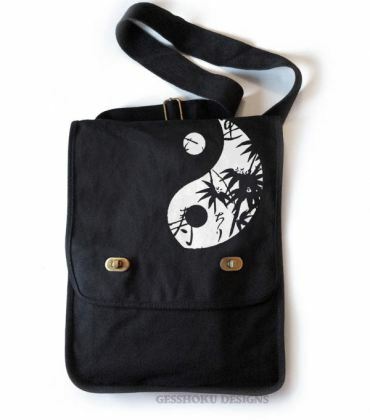 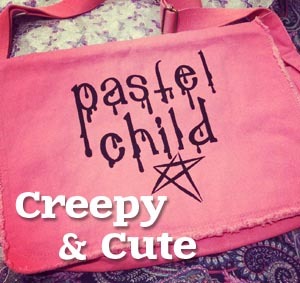 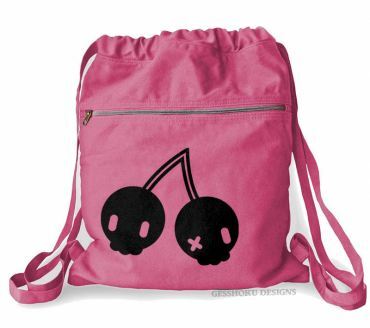 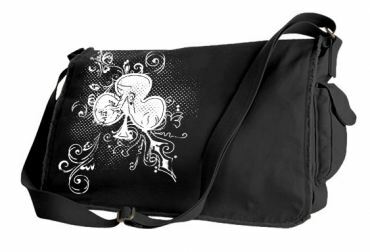 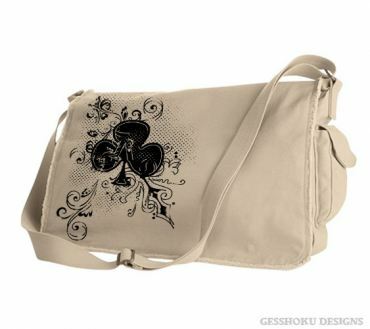 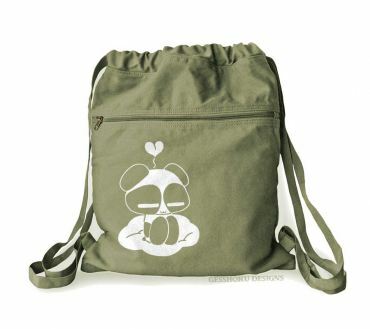 Find cute boho bags for school, low-priced tote bags, and in-style canvas backpacks with original artwork. 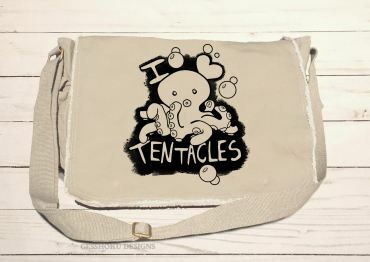 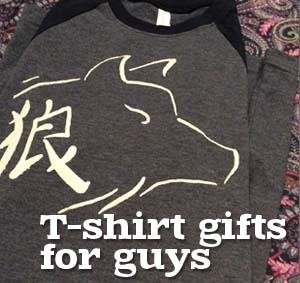 All handprinted by indie artists in the USA! 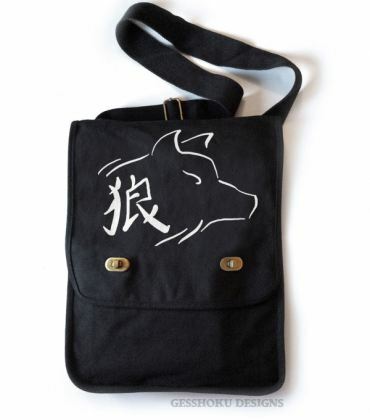 Our full collection of alternative and eccentric messenger bags and backpacks inspired by Japan, cute animals, alternative fashion, and styles ranging from hipster to geek to street style aesthetic.